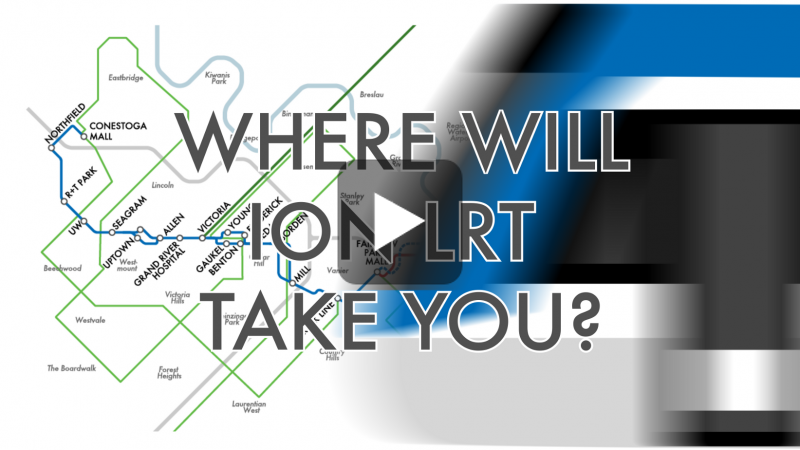 VIDEO: Where will ION Light Rail Transit take you? 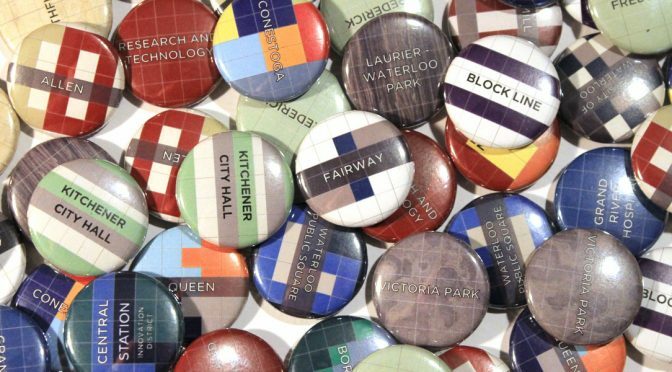 TriTAG supports Light Rail Transit for Waterloo Region because it will be the backbone of our entire transit network, and a vital part of our growth as one of Canada’s largest urban areas. This region is uniquely laid out to allow LRT to serve many destinations along the Central Transit Corridor, while two existing transit nodes will serve as strong anchors for the route. Sadly, there are a few people who still see it as nothing more than “mall to mall”. But it’s so much more than that. Let’s take a look. Find out which candidates support light rail and the transit network in our 2014 election survey, and support them. Join the I Support Light Rail Transit in Waterloo region group on Facebook. Share this video with family and friends, using the links below. Previous PostFebruary pub nightNext PostINFOGRAPHIC: LRT is on the way!